Toronto is a city that is constantly changing and for many people, that’s one of the attractions. While there have been an unprecedented number of condo buildings going up, in the past 15 years there have also been a surprisingly large number of museums, (ROM, Gardiner) and other public buildings (Regent Park Aquatic Centre, Fort York Visitors Centre, Bridgepoint Health). One website has identified what they believe are the Top 10 buildings built in Toronto over the past 15 years. Judging from the comments, not everybody agrees. 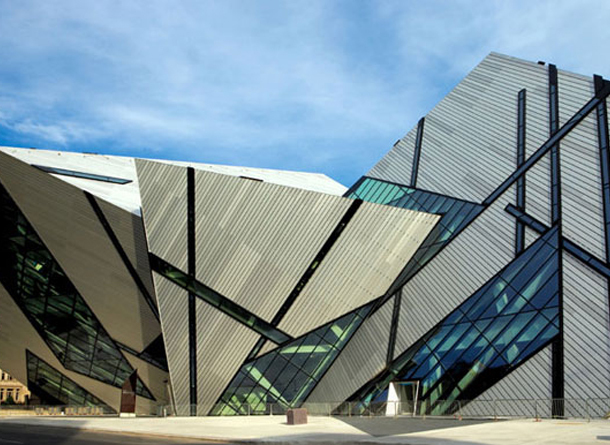 The ROM Crystal has always been contentious, but certainly some of the other buildings belong on the list. There are also some condos featured, including the Tip Top Tailors conversion, the National Ballet School at Radio City and River City in the West Donlands.